Chanukah is coming early this year, with a fabulous gift for music lovers everywhere – a debut single from the first new group to grace the Jewish music scene in a very long time. 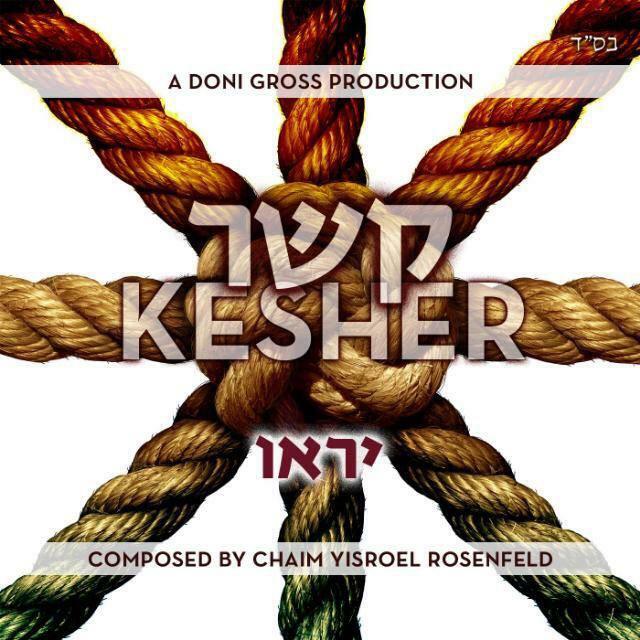 Produced and arranged by veteran Doni Gross whose name has been part of numerous hits, Kesher features the compositions of Chaim Yisroel Rosenfeld and the voices of four fresh vocalists. Check them out now – download on iTunes, Google Play or Amazon, or listen on YouTube.